Reminder: My work is copyrighted. Please not repost my work without citing this as a source. Haiti is one of the leading producers of vetiver in the world. 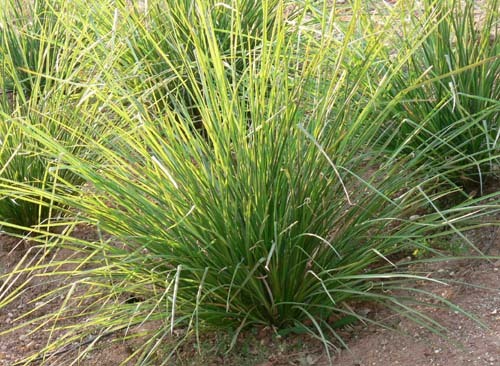 Vetiver (Chrysopogon zizanioides) is a perennial grass, native to India, where it is known as khus or the oil of tranquility, but is produced mainly in Haiti, Java, and Réunion. Although its roots grow downwards, the plant itself can grow up to 1.5 meters high, with long and thin leaves and brownish/golden flowers. 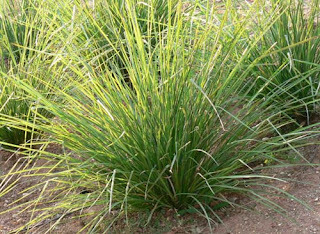 Vetiver has many uses ranging from cosmetic and bioengineering to agriculture and aromatherapy to weaving and thatching. I first came across vetiver when I was searching for organic bath and beauty products last summer. I decided I was over all the synthetic stuff and wanted to enjoy products that were closer to nature. 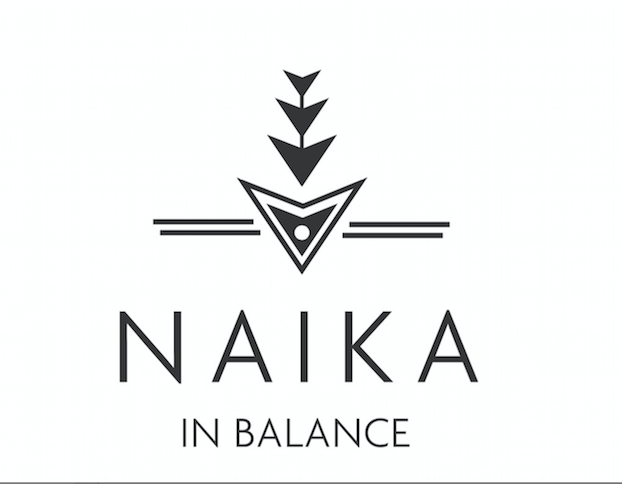 I was out and about in NYC looking for such products, and came across Nubian Heritage products. While perusing the body washes, I saw blah blah blah with "Haitian Vetiver". Honestly, once I saw "Haitian" on it, I had to have it. I read the ingredients on the back. All natural. All organic. AND Haitian? #Sold. The second I came home, yes you guessed it, I ran to my mom telling her about my find and she told me that vetiver is all over Haiti. Curious. So I did my research as usual. Introduced to Haiti in the 1940's by a Frenchman, total production now reaches over 60 tons annually. The oil distilled in Haiti has developed more of a floral quality and is considered of higher quality than the oil from Java which has a smokier scent. Sold at around $16/ml (wowsers! ), the U.S, Europe, India, and Japan are the main consumers. #Typical. During my research, I came across "USAID" and that name always tickles my fancy. It turns out that USAID and Estee Lauder had major plans for vetiver production in Haiti, as it is one of the most desirable plants in the perfume business. See more information about Project MarChe (Market Chain Enhancement Project). There is little information online about the corruption dealings of vetiver in Haiti, but let's just say...there are so many economic opportunities available for Haiti in regards to the production of this highly prized plant! Just got to find the right mergers that are socially profitable, equitable, and responsible. Cheers to wishful thinking! I had no idea Vetiver was so useful. Thanks for posting this! i love learning about leaves thank you for educating me.